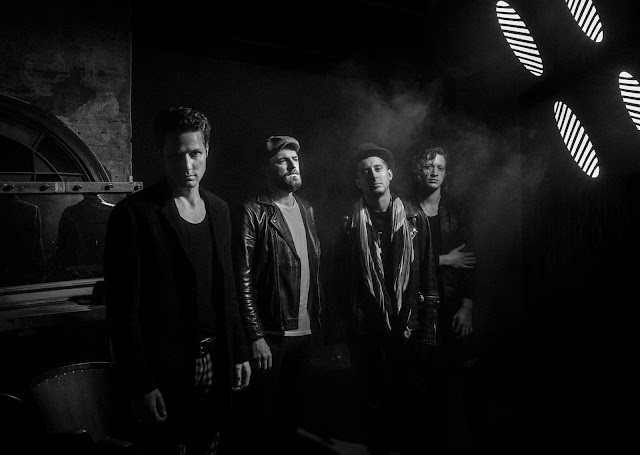 AFTER returning to their gigging glory notably at Liverpool Sound City, Carl Barât & The Jackals, have revealed the latest video for track Burning Cars. Taken from their new four-track EP Harder They Fall, released on Friday, May 26 the video is a kooky nod to night-time brawls and booze fueled riots that creep up at the dead of night. Directed by Carl Barât, filmed and edited by Roger Sargent it acts as an ode to the kids who live in a place where nothing happens, encouraging them to go and do some rebelling. Pandemonium is created within the track too, offering a tasty sample of what the The Jackals do best riot-rock, with a slither of indie. Speaking about the release Carl said: “We grew up in small British rural towns and all felt alienated with no sense of belonging.